Optimizing an ecommerce website is bit hard as compared to a simple company or organization website made up of few web pages. There is large number of product pages of an ecommerce website and there is continuous shuffling of these pages as new products are being added and out of stock products taken off from the website. There are lots of things that need to be taken care of and in such a scenario there is high probability of things going wrong and making search engine optimization quite difficult for Toronto ecommerce websites. Moreover, a common misconception that majority of online merchants have about ecommerce websites is that they think that they can attract lot of search engine traffic by simply featuring hundreds of product listings on their ecommerce websites. Kinex Media which is a pioneer in offering customized SEO services discusses here few important things about search engine optimization of online store websites or ecommerce websites. It is necessary to provide appropriate product description for all the products listed on a website. Generally what happens is that online stores do not offer good product description and it can turn out to be a big mistake as absence of proper text description harms the chances of your pages to appear in search engine result pages. Along with providing a proper description, it is also very important that you provide a unique and original product description as search engines give more value to unique content. So, you need to concentrate on writing more unique content for your product description as it will surely strengthen your SEO efforts. While writing product descriptions, keep in mind that you need to produce only high quality and descriptive content that also helps your potential clients in making the right choice and in other purchasing related decisions. A word of caution; never copy content from other websites featuring similar products. 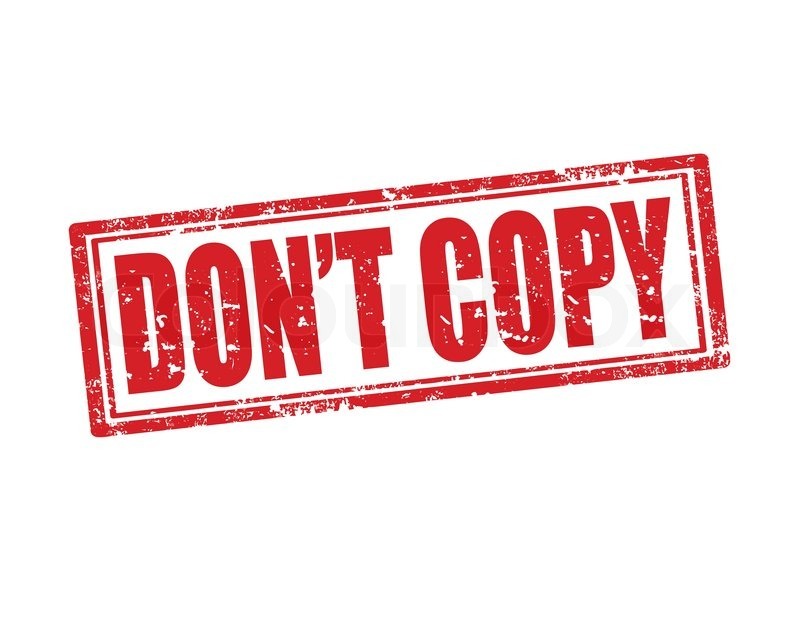 Google is known to penalize such websites which feature copied content. It is a good idea to feature customer’s comments or testimonials on your ecommerce websites. Studies have revealed that majority of online buyers these days first take a look at product reviews of products before purchasing a product. Thus, if your website does not feature client reviews, you may miss a fair number of buyers. It is a good idea to choose a professional SEO provider as it helps in ensuring that you carry out SEO of your ecommerce website in right manner. A professional company like Kinex Media can help you reap optimum advantages from your ecommerce website SEO and ensuring that it does not suffer from poorly carried out SEO resulting in badly optimized product pages. Visit kinexmedia.ca to know more in detail how they can help you with their expert SEO and design services.